The team at Lightside has the breadth and depth of experience to help resolve any debt problem; over the years we have helped hundreds of clients from all walks of life and each with their own particular and individual circumstances. When you work with Lightside you are working with real people with a vast amount of experience in the banking, finance and legal sector, meaning we can truly identify all of your available options, without prejudice. We are different to the ‘Debt Management’ companies in that we work with you and for you and do not give advice or recommendations in order to sell you a product; we work with you to help resolve your debt problems. 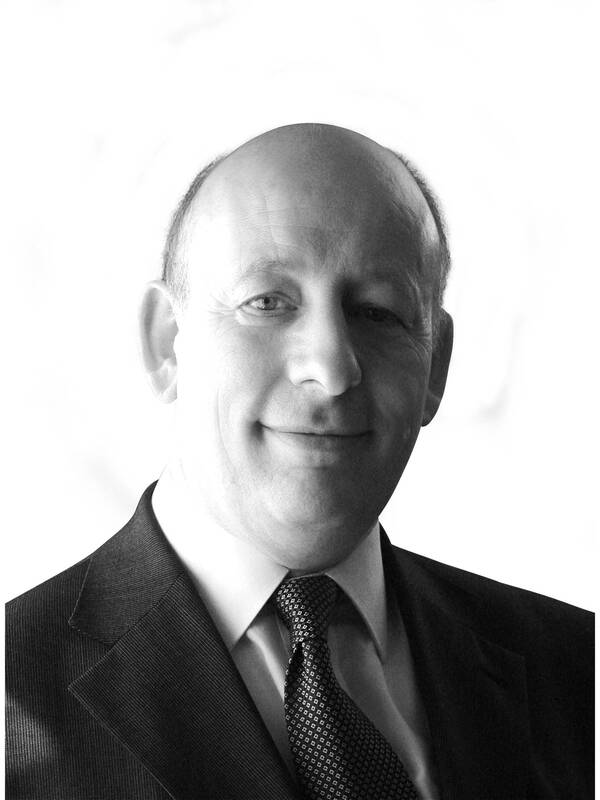 John has over 14 years experience in finance and banking and is a founding Director of Lightside. John is passionate about Lightside's role in ensuring individuals and companies are able to access a quality debt consultation at no cost and making sure people are given completely impartial guidance regarding the options they have. A keen golfer who enjoys most sports, albeit as a spectator now, John is a Vice-Chairman of Easton-in Gordano Cricket Club and particularly enjoys supporting Welsh rugby! 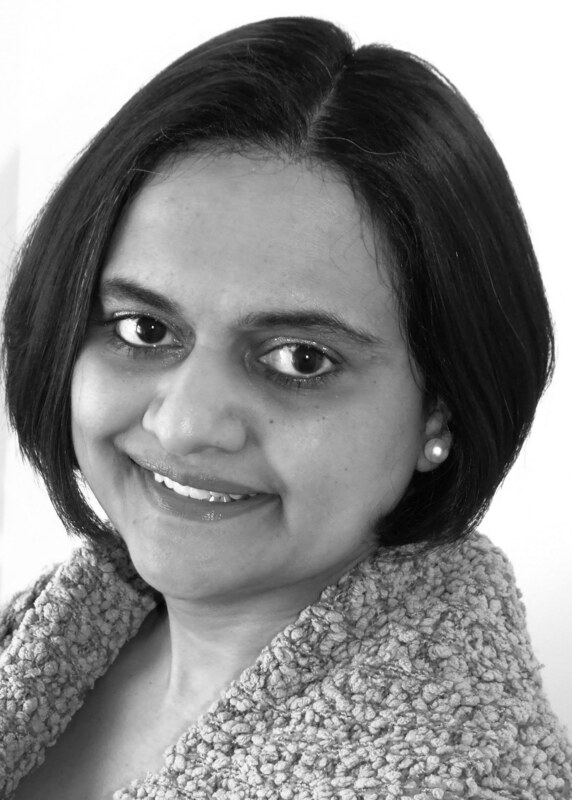 Priti began her career in investment banking, providing debt financing for management buy-outs. With over 16 years of financial and corporate experience, in the last 7 years she has specialised in insolvency, having in-depth knowledge of the law and commercial aspects in dealing with debt (both individual and small business). Priti is completely focused on formulating and delivering the right solution for clients; protecting the position of the debtor. Priti is a keen cook and is often found hosting large impromptu gastro affairs. 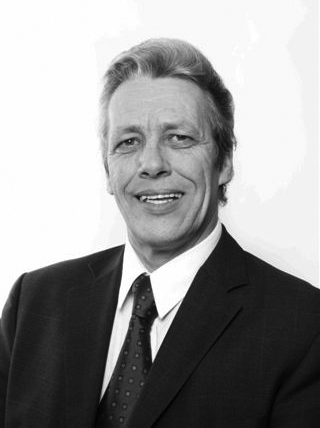 Barry has a wealth of experience in many areas of business. Dealing with financial institutions, often at Board level, he is ideally placed to negotiate on behalf of his clients. Barry is a highly regarded public speaker on financial matters and has been a contributor to several articles within the financial press. A qualified psychologist, Barry really understands people’s fears and stresses and is very much a ‘people’s person’. Born in North London and married for nearly 40 years Barry has 3 sons and has just become a Grandfather. With a background in corporate management Robin had 35 years experience in the retail-service sector before turning his attention to debt counselling. 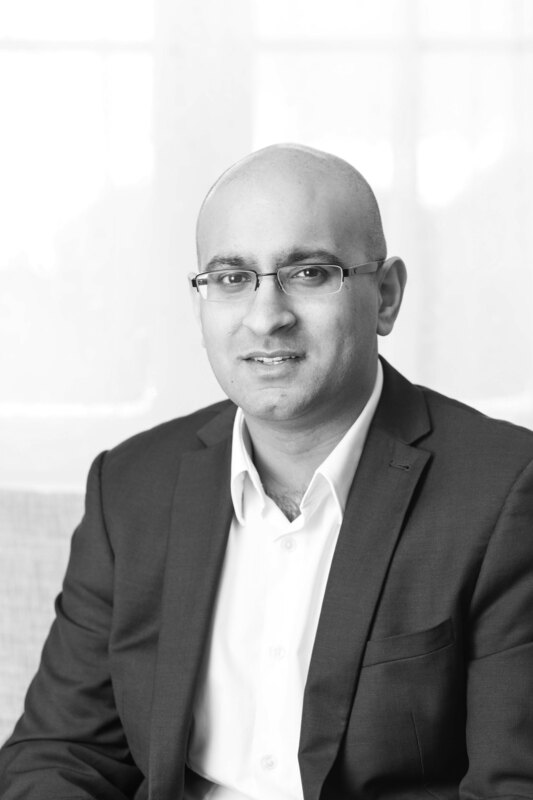 He is passionate about his work in helping individuals and companies to become debt free and particularly relishes opportunities to turn companies around. When not working, Robin can be found either enjoying his love of classical music, opera and the theatre or playing snooker. In 2005 he received Her Majesty's Lord Lieutenent of Devonshire's Certificate of Meritorious Service for his many years contribution to youth charities and chairmanship of local cadets.